are you doing them too? 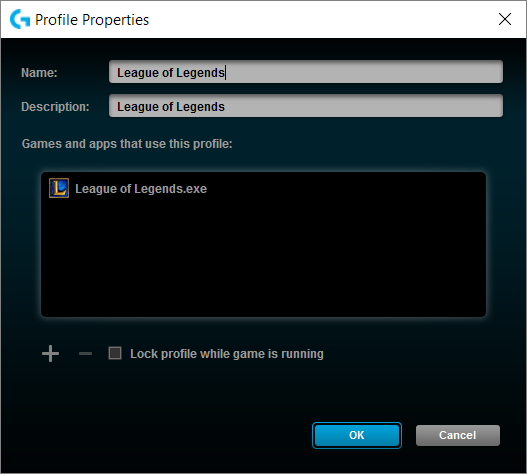 Note: Use Logitech Gaming Software to import the profile. Then use LGS to edit the path to the binary executable.